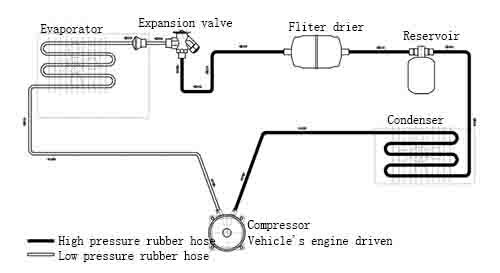 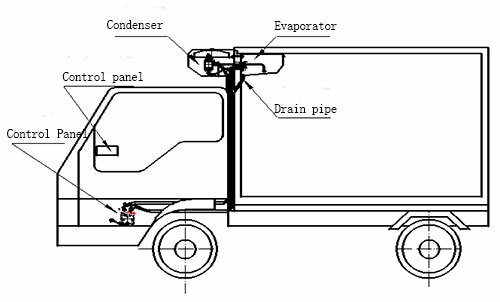 C280 Truck Chiller Units are in split structure, driven by the vehicle engine; with front mounted condensers and ultra-slim evaporators. 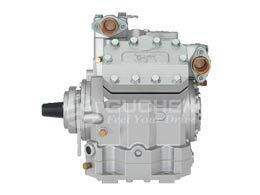 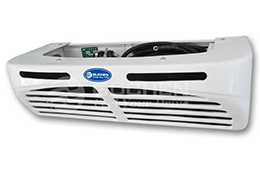 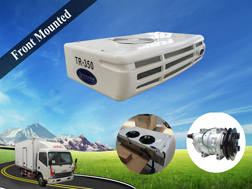 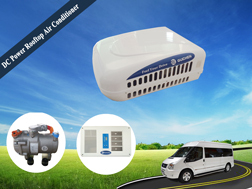 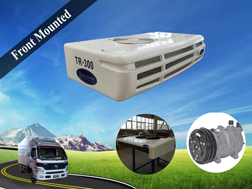 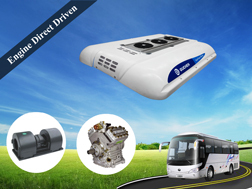 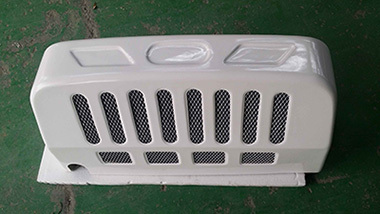 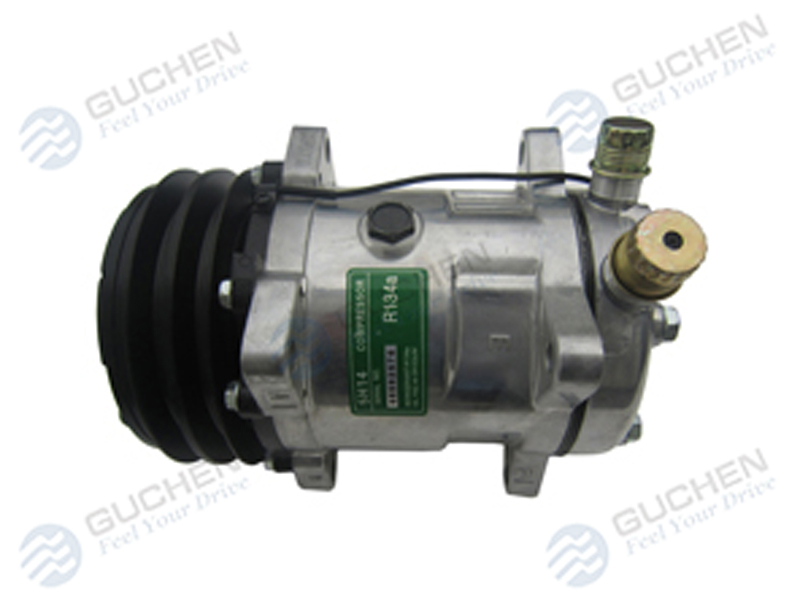 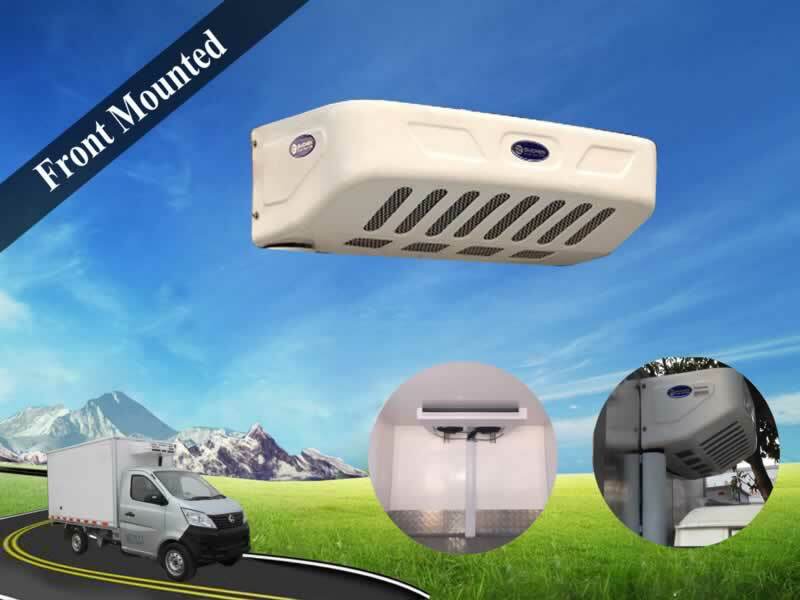 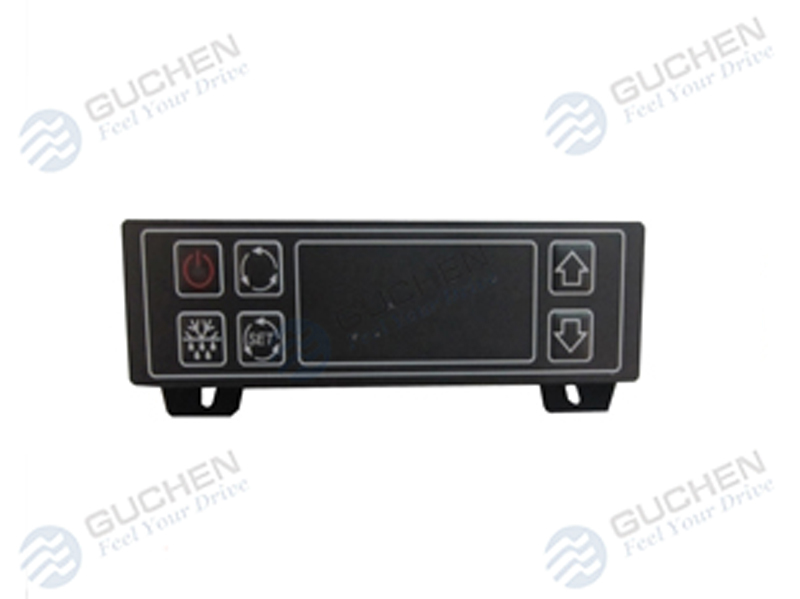 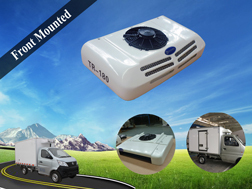 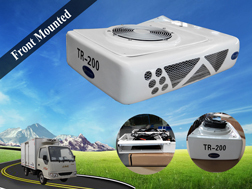 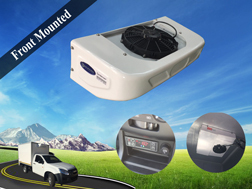 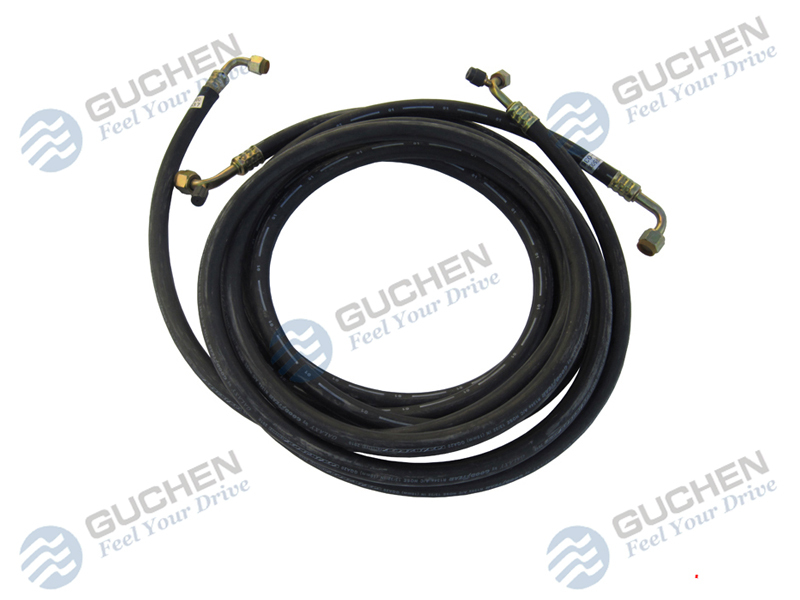 It is specially designed for truck, which box volume is 13-21m³, road cooling capacity is 2800W. 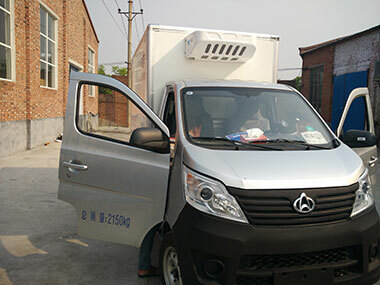 Using R134a Eco-friendly refrigerant, the temperature range of C280 is -5℃ to +30℃; it is the most economic solutions for small and medium-sized trucks to transport chilled products like fresh fish(in ice), fruit and vegetables, cooked or sweet dishes, milk, fresh meat or chilled eggs, etc. 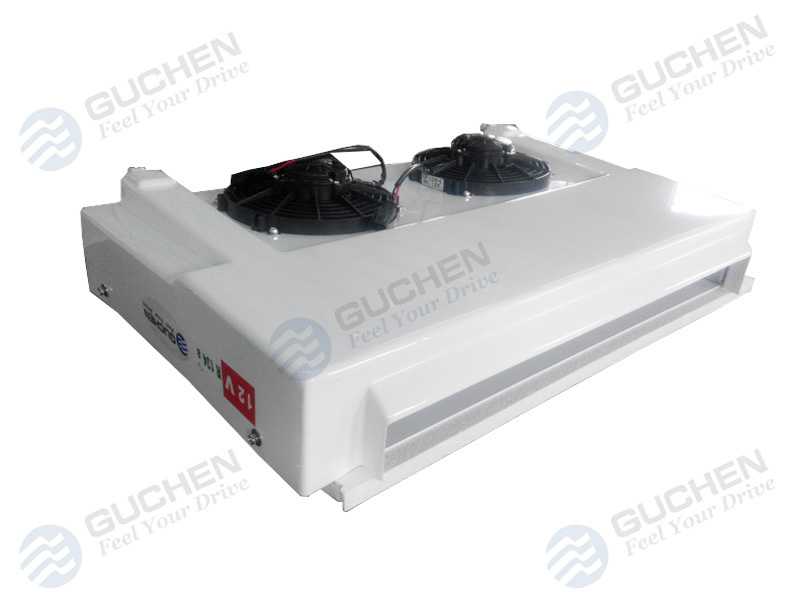 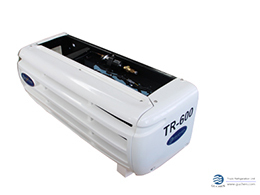 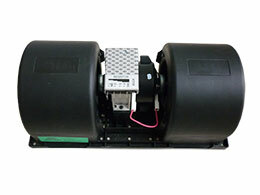 The C280 truck chiller units can be equipped with a 220V standby power unit. 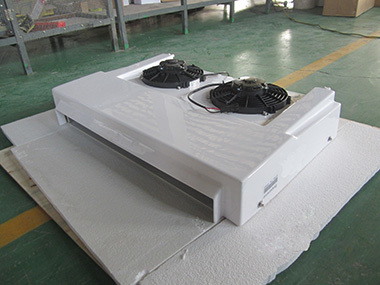 Its cooling capacity is 2000W and power is 3000W.